As we are getting closer to launching the game (we think! ), we have produced another Mindframe Arena promotional video showing off some of our cool Tec characters. We created this video as an animation in Adobe Animate, then exported it as an mp4. We were pretty impressed by the quality. Hopefully we should have a fully gameplay video soon showing all the fancy effects and animations. See you soon! 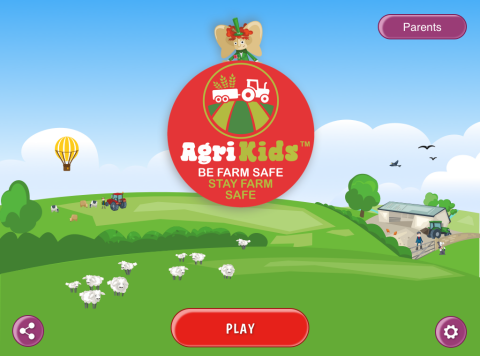 AgriKids needed a mobile game developed to highlight farm safety for young children. 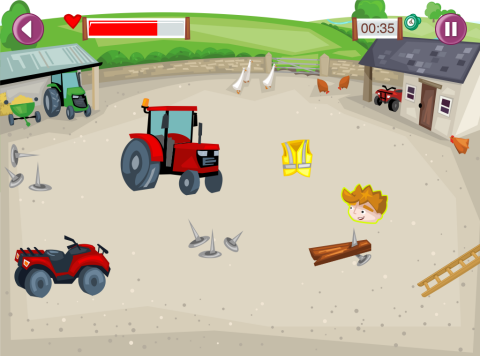 The mobile game is designed to complement their full range of safety products including books and clothing. 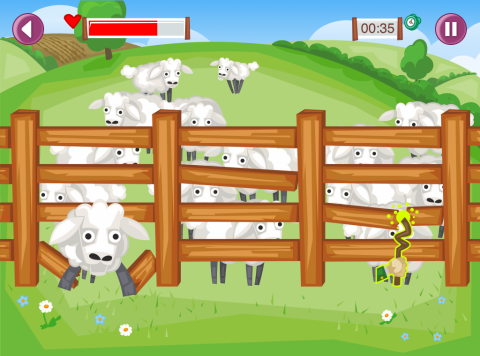 For full coverage of potential mobile users, the game had to work on Android and Apple phones and tablets. 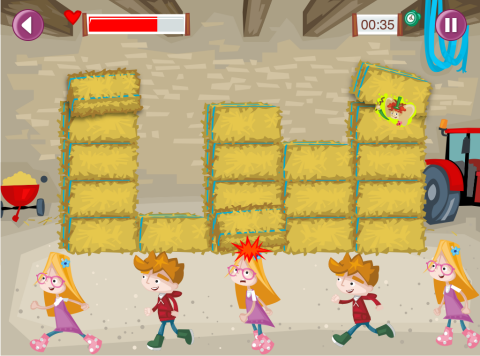 The beautiful graphics were supplied by AgriKids, with Fierce Fun providing game design and programming services. Fierce Fun is also providing mobile marketing services and advice. The first Android version is available on Google Play. It was launched to coincide with the National Ploughing Championships. The Big Bad Quiz is the brainchild of none other than the Bag Man, you can find out more about him here, but, he has spent most of his life taking and making quizzes. 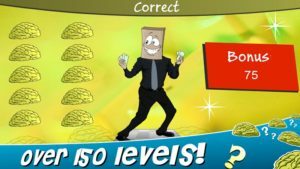 He wanted more, he wanted to be able to bring his quizzes to the world, so he joined forces with the good people at Fierce Fun to create a mobile gaming app, a game based around a trivia quiz, and of course the bag man himself. We were given the task of trying to create the toughest quiz on the planet. Now, of course the Bag Man came up with all of the trivia quiz questions which make up the majority of the Big Bad Quiz. 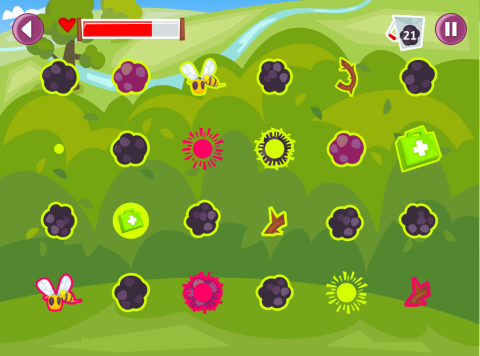 But in order to make a truly difficult or tough trivia quiz game, you need more than difficult questions. We made the game multiple choice, you might think this would make answering the trivia questions easier, but giving people an option will make you hesitate and doubt what you think you know. This brings us to another tough aspect we added to our trivia game, the Big Bad Quiz. We decided that in order to make this one of the toughest quizzes on the planet, we needed to put people under pressure, so we added a timer for each question in the quiz, the timer begins as soon as you see the question, you only have 5 seconds to answer the question, or you forfeit those points. Now, we aren’t totally without mercy, if you are quick enough you can get a bonus, but if you are like Bag Man (aka a Trivia Quiz god), and you can answer the question with in about a second, then you will be awarded a ‘Mega Quick Bonus’. Now, I know what you’re thinking, this is definitely sounding like one of the toughest quizzes out there, but we weren’t quite convinced that it would become the toughest trivia quiz game on the planet, so we decided to add another tough aspect to the Big Bad Quiz, we added a life system. 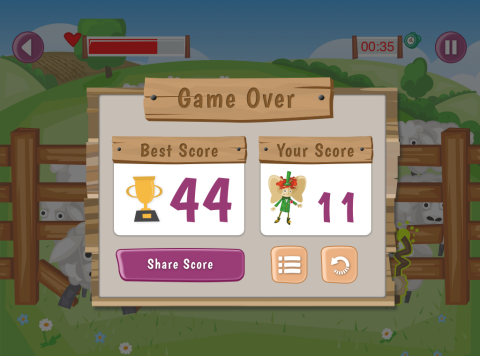 You just get a few lives to complete the quiz – are we cruel or what. Now you can earn more lives but you need to get the same first. Register on the Big Bad Quiz page to get the game as soon as it is published.